Jessica Zafra is responsible for my JD Salinger fascination and I’m grateful. She has been mentioning and quoting from The Catcher in the Rye from her old but still amusingly snarky Twisted series, enough to make me wonder just what the big deal is. 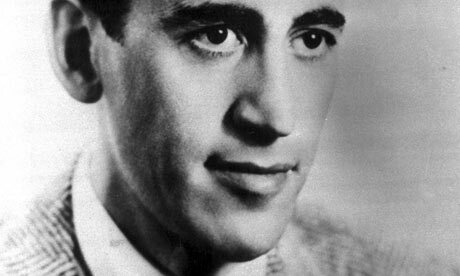 In a recent post, she greets the very dead JD a happy birthday, and some Twisted reader of hers provided a link to what I consider to be an invaluable source of Salinger’s unpublished and presumably nowhere-to-be-found work, which I will print from the office printer page by page ‘til I’m caught.